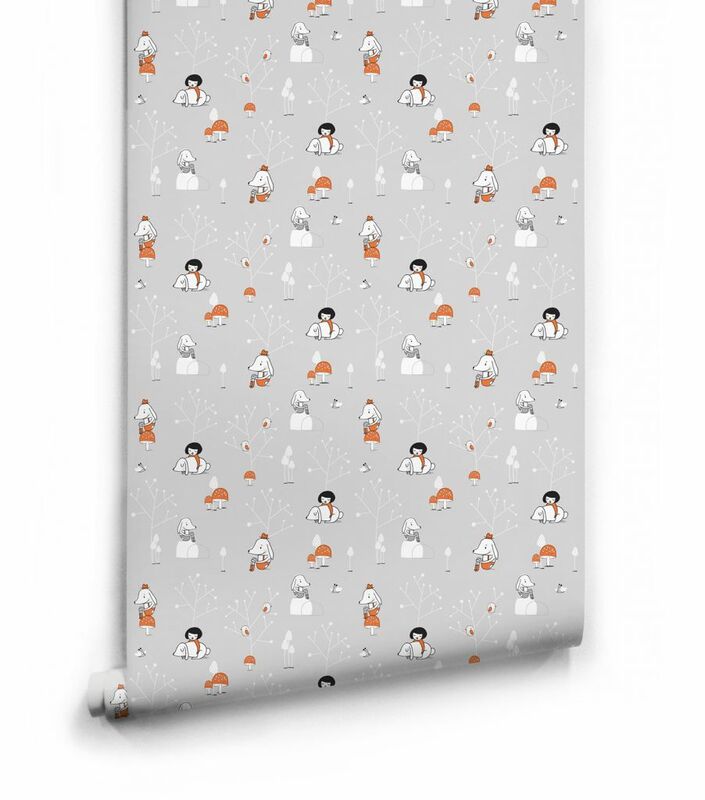 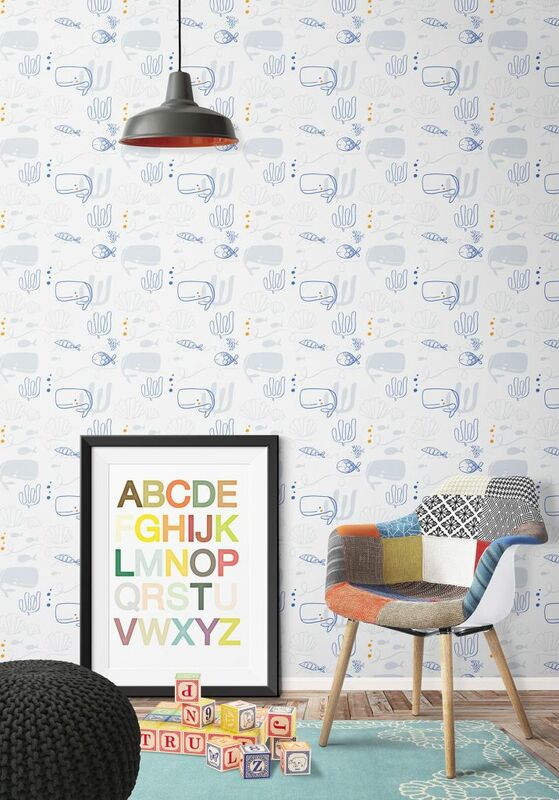 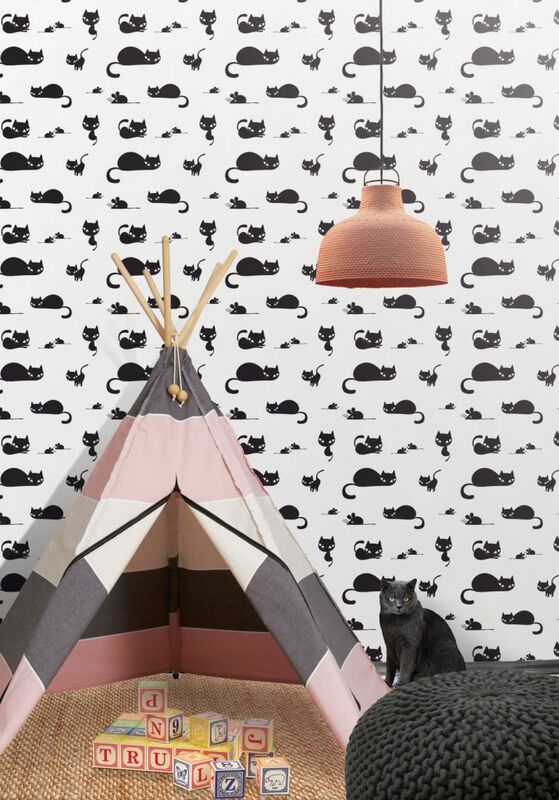 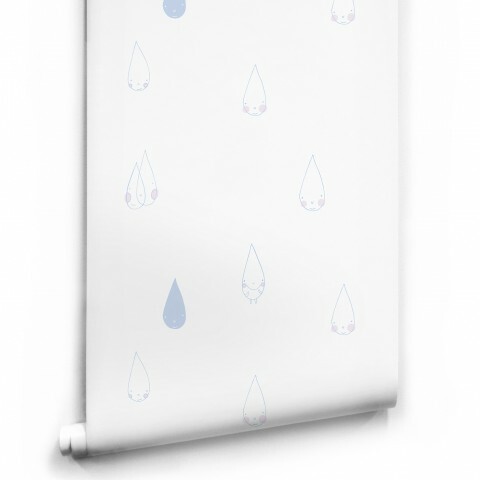 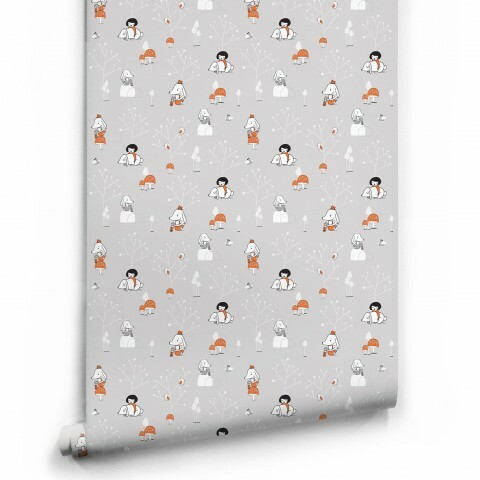 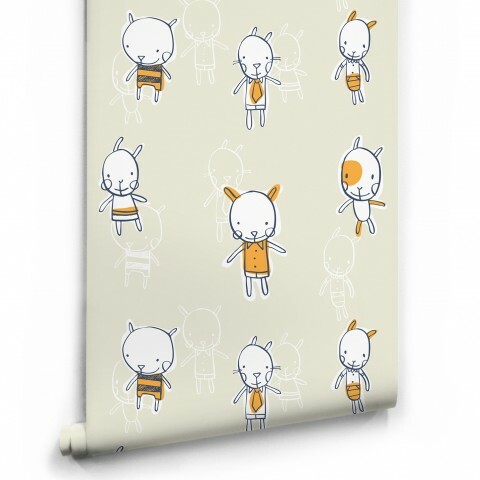 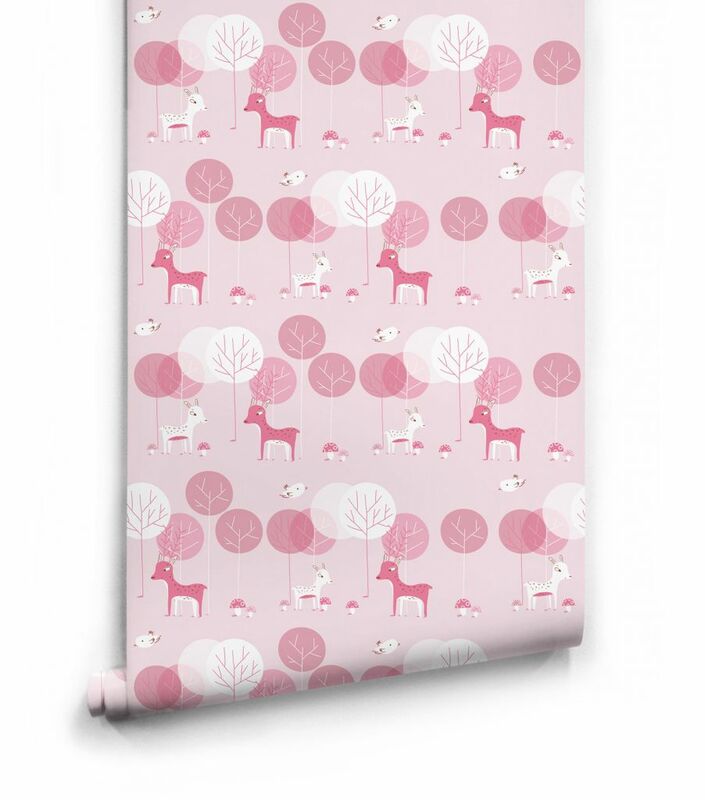 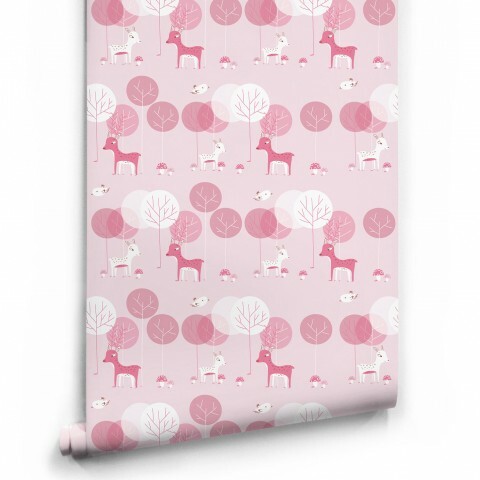 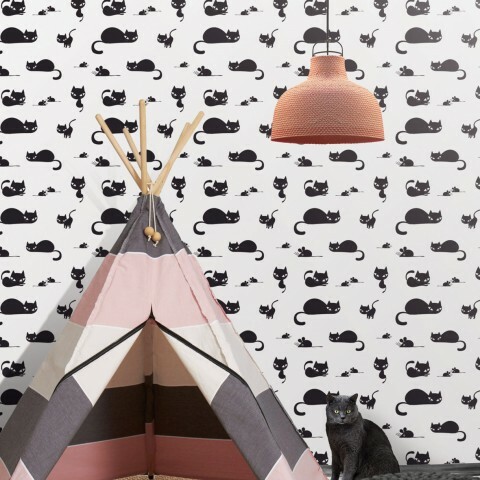 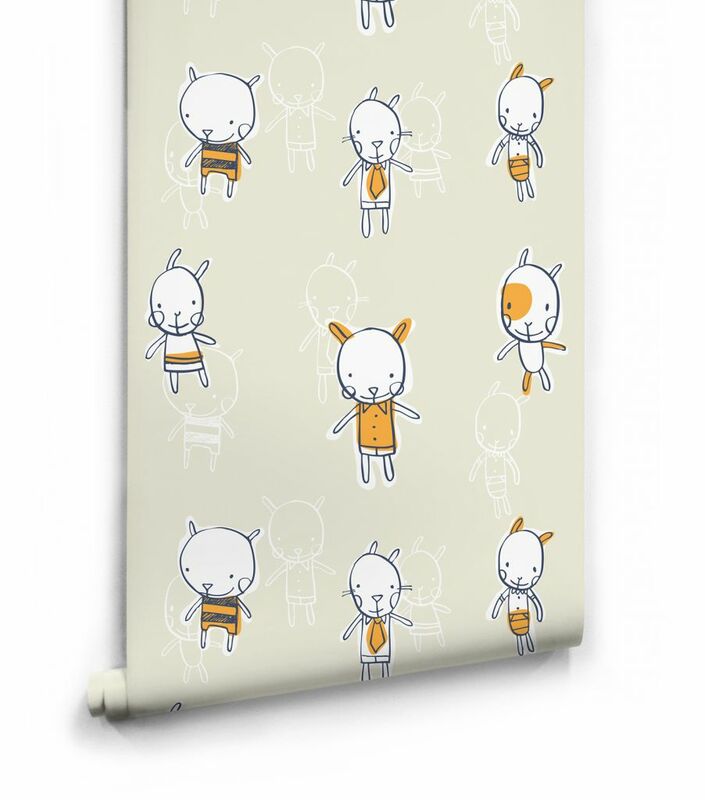 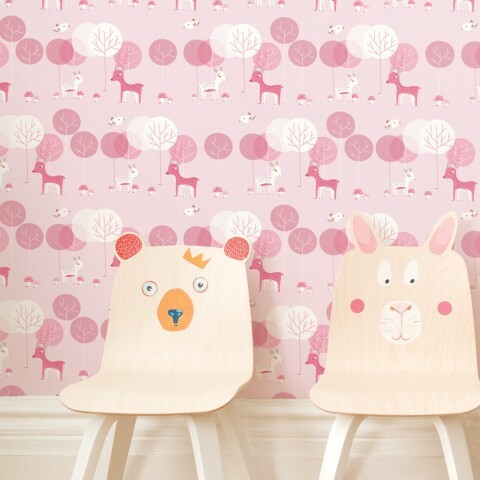 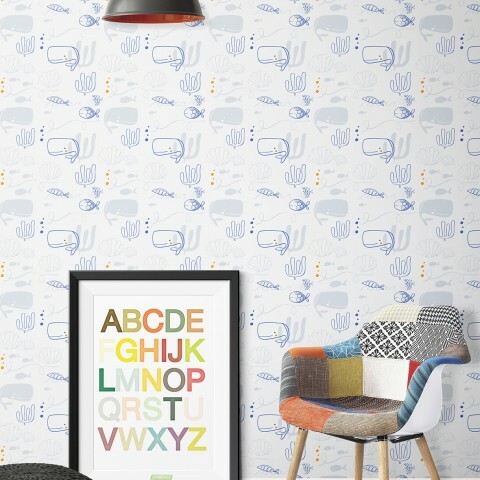 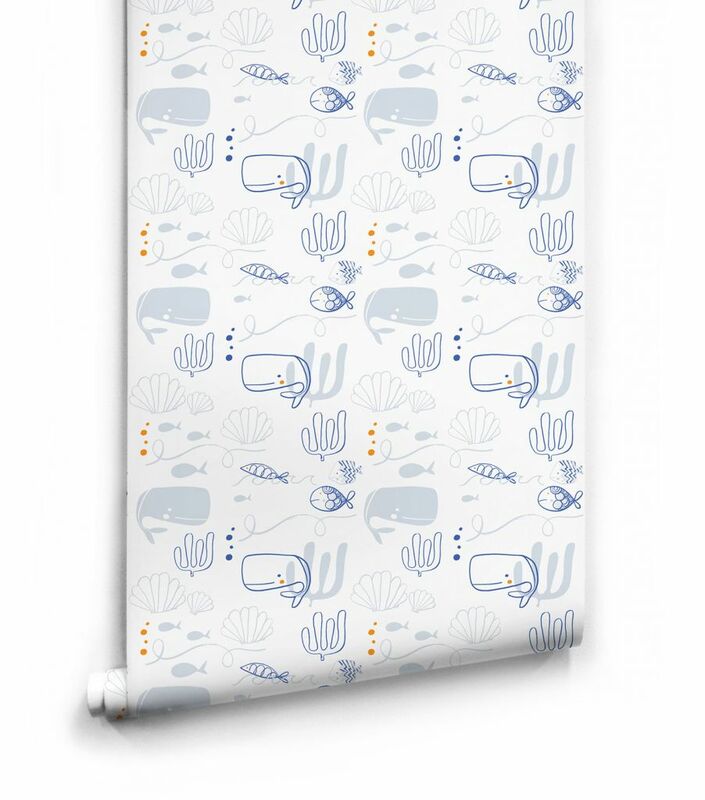 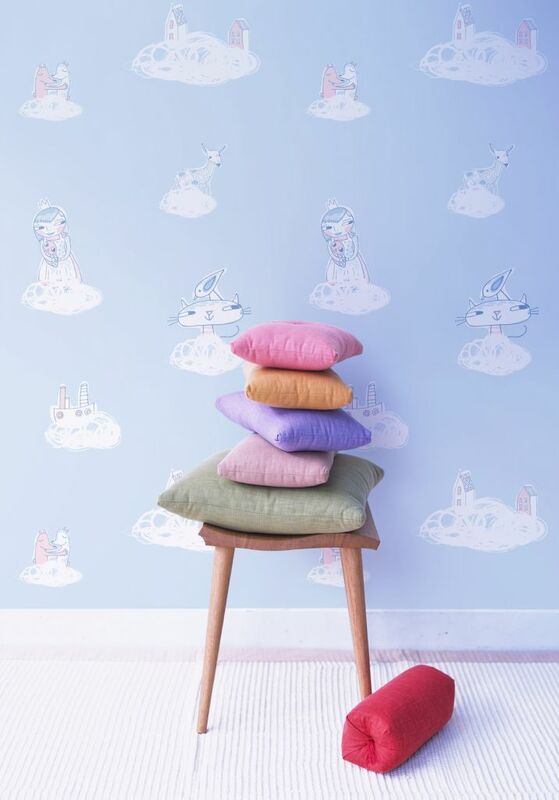 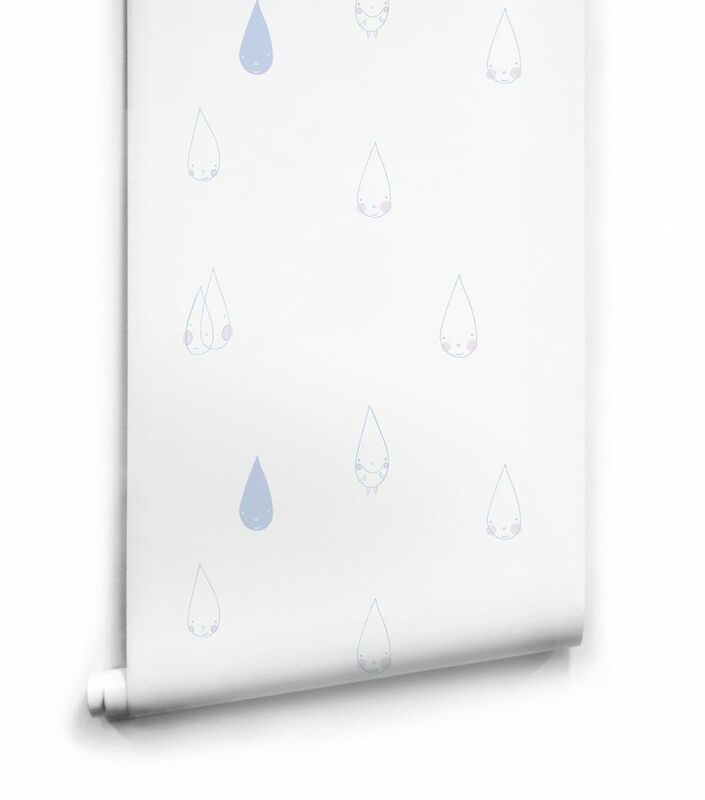 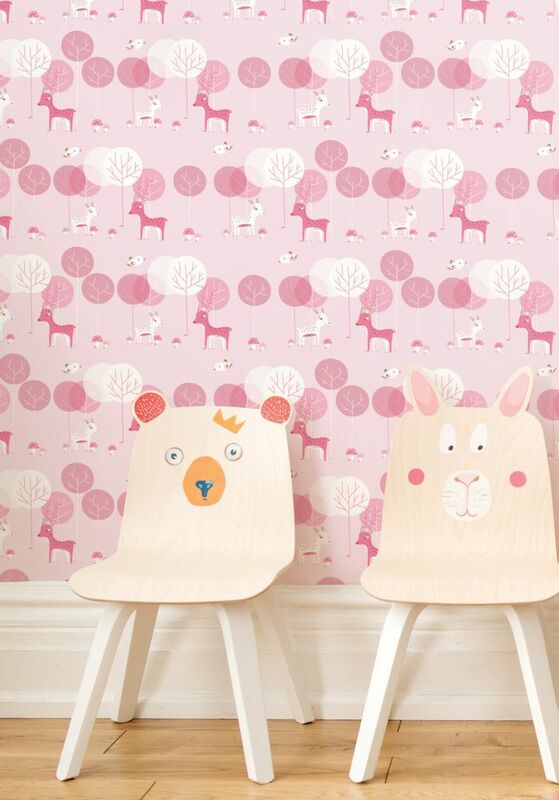 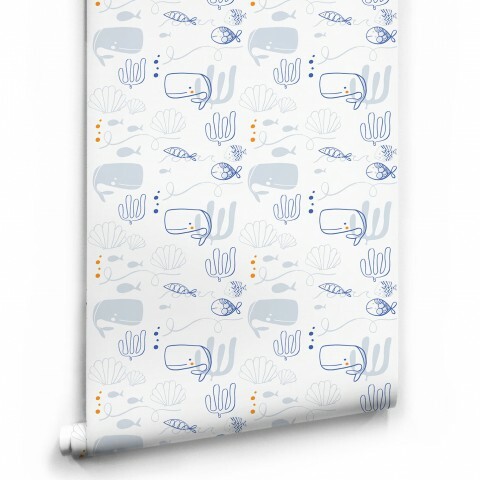 Binny Talib is a designer featured in Wallpaper Republic for her quirky and cute range of kids’ wallpapers. 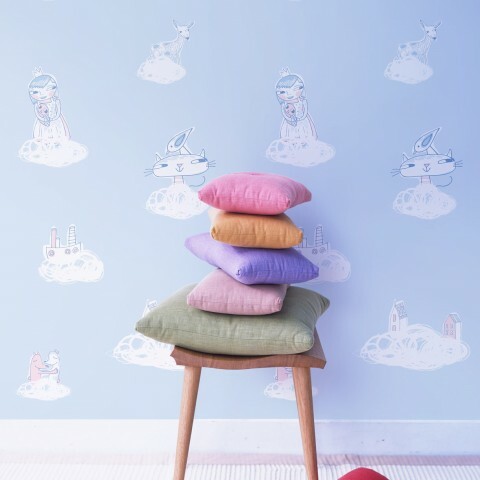 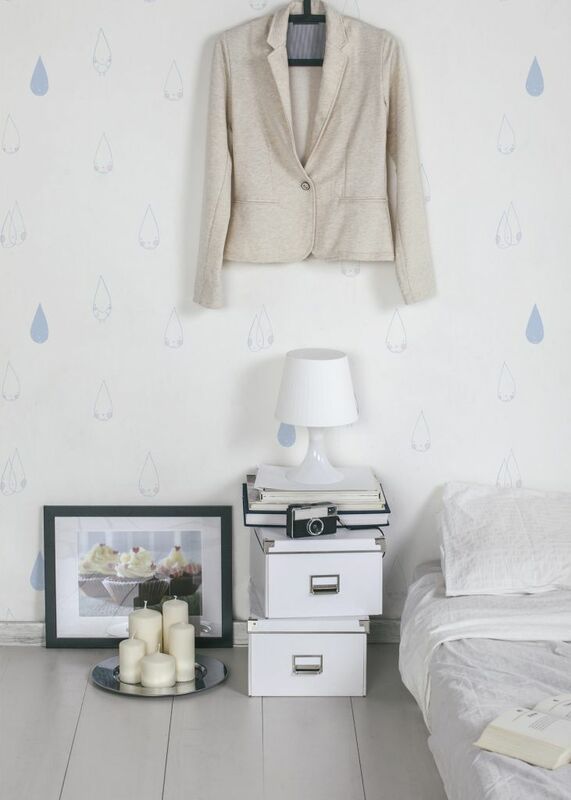 Her wallpaper features sweet and softly colourful designs with a minimalist and clean aesthetic. 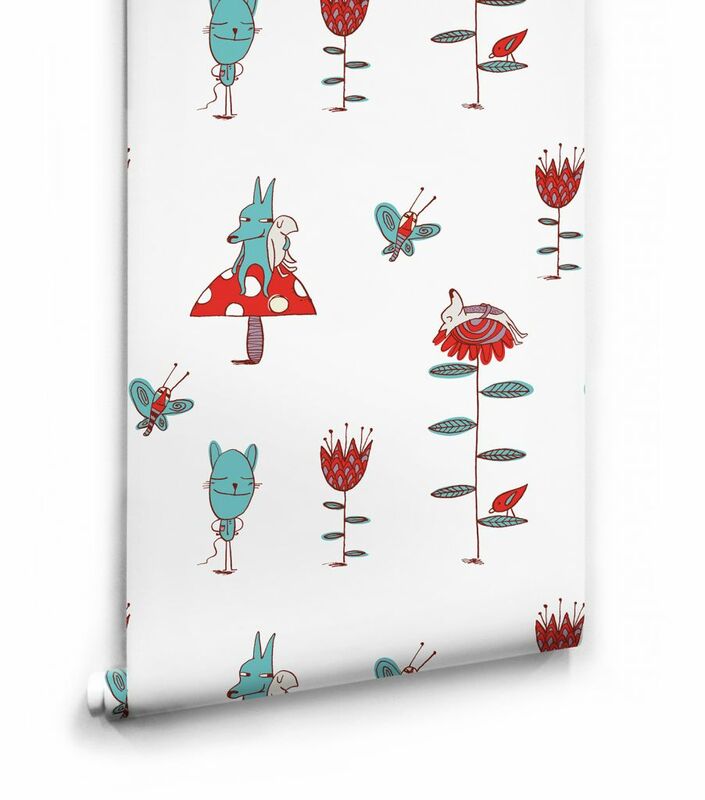 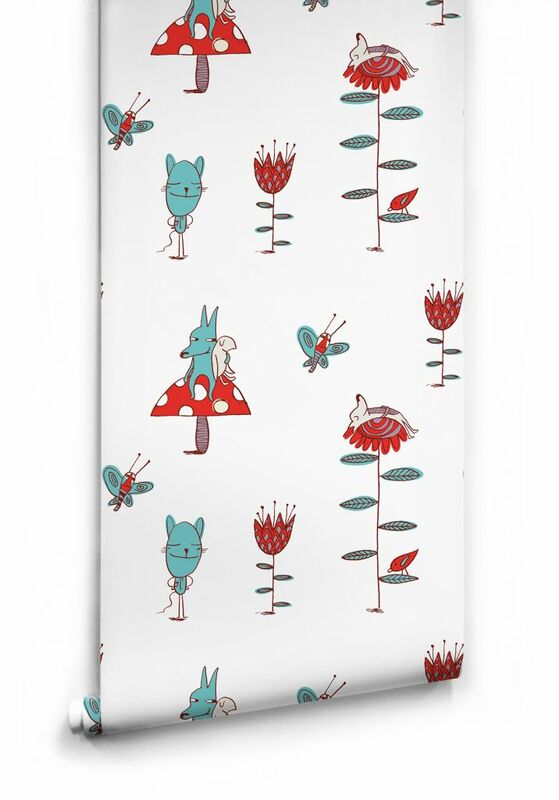 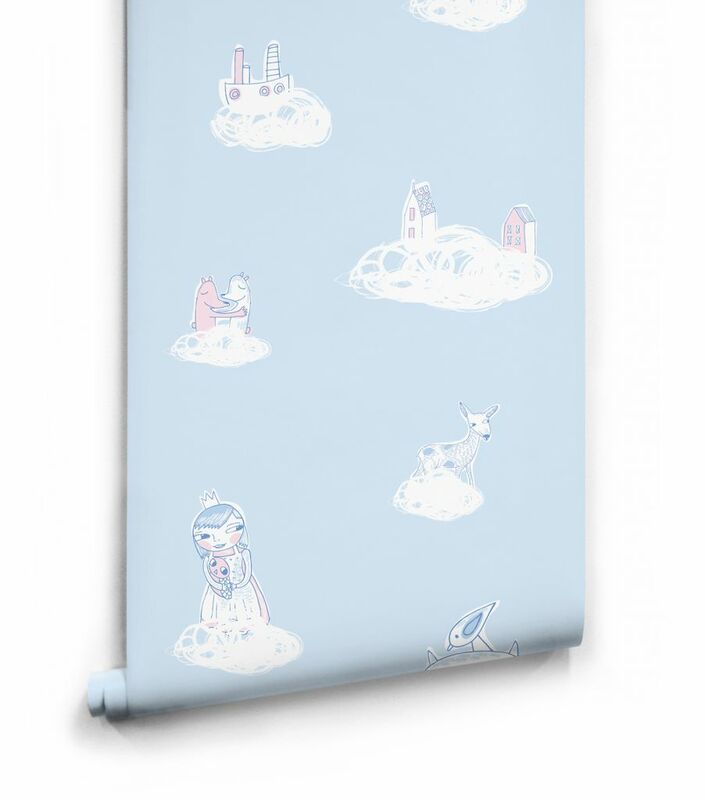 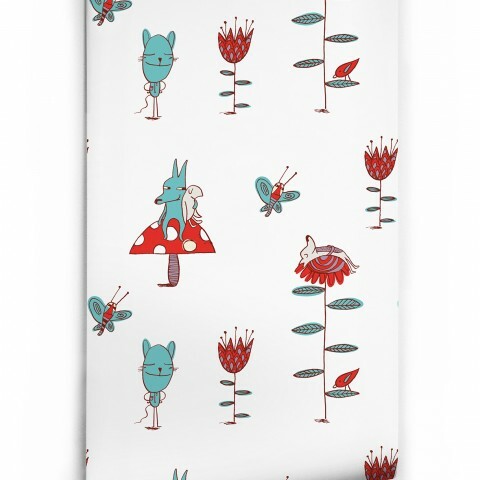 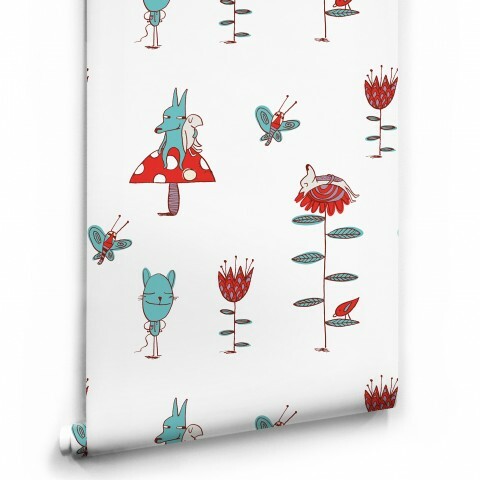 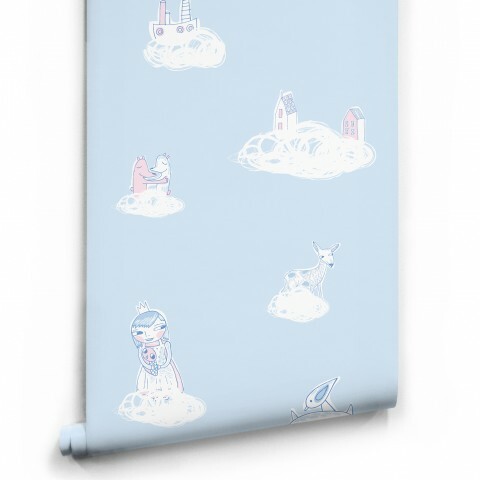 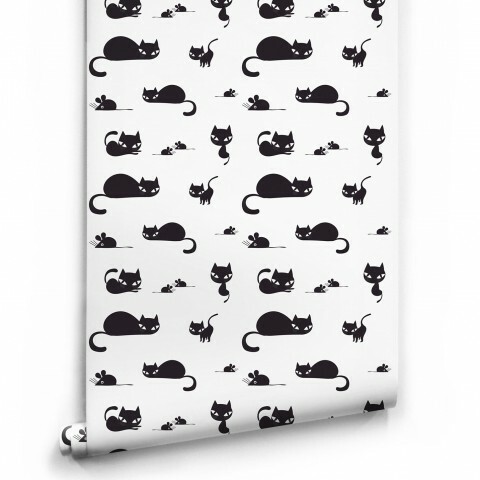 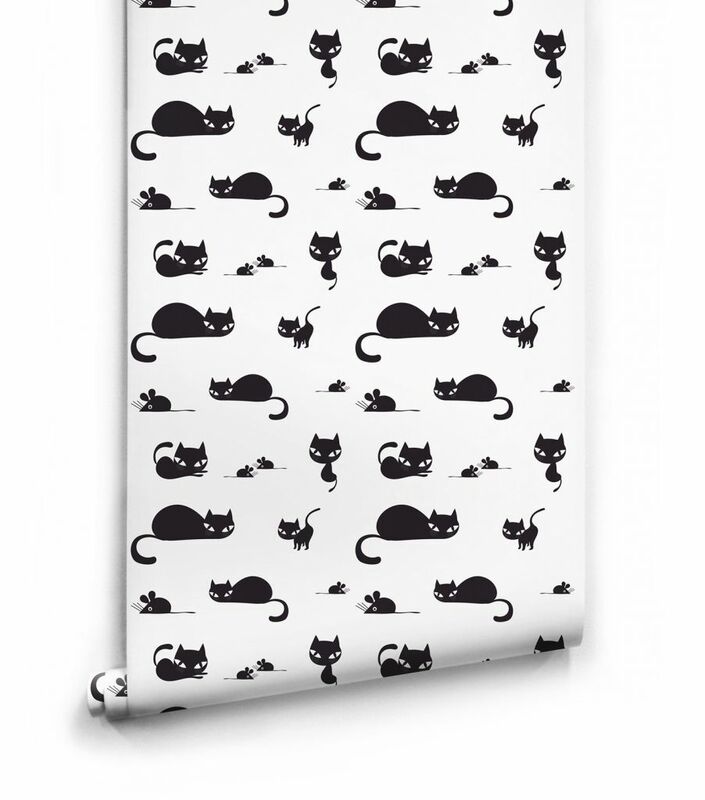 Colourworld in Geelong is proud to stock a variety of Wallpaper Republic designers, including Camilla d’Errico.